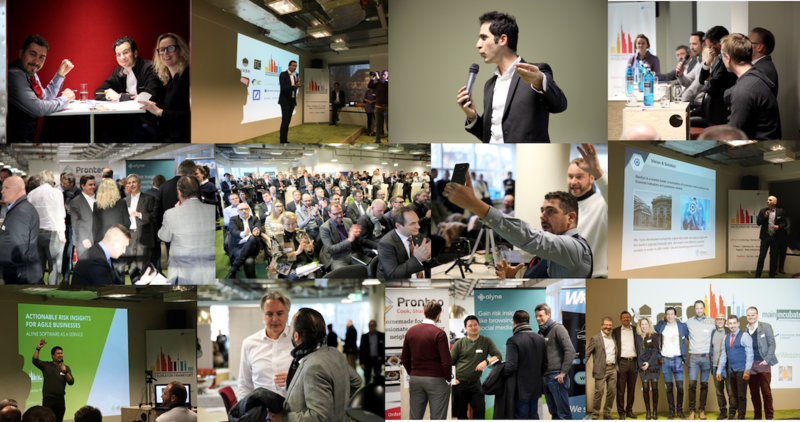 Accelerator Frankfurt’s first program ended mid-January and we achieved all our KPIs: 70% of the startups got funded and we secure them pilots with banks. How did we do it; by attracting passionate people and provide value to all parties involved. At the end of the day, it’s all about people. 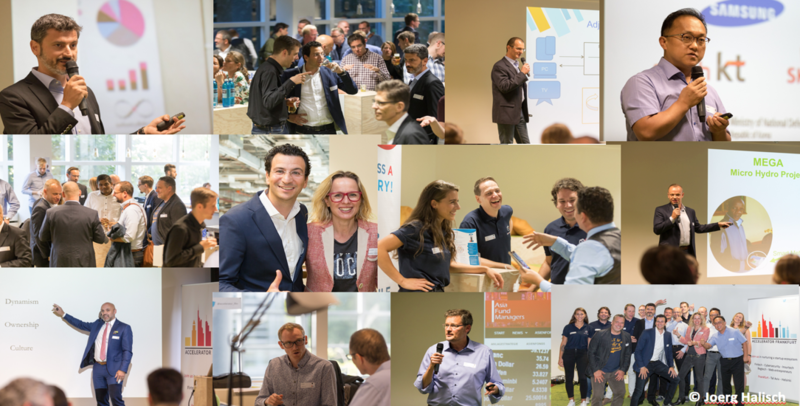 Many people asked me why my co-founder and I, two foreigners, came to set up an accelerator in Frankfurt? 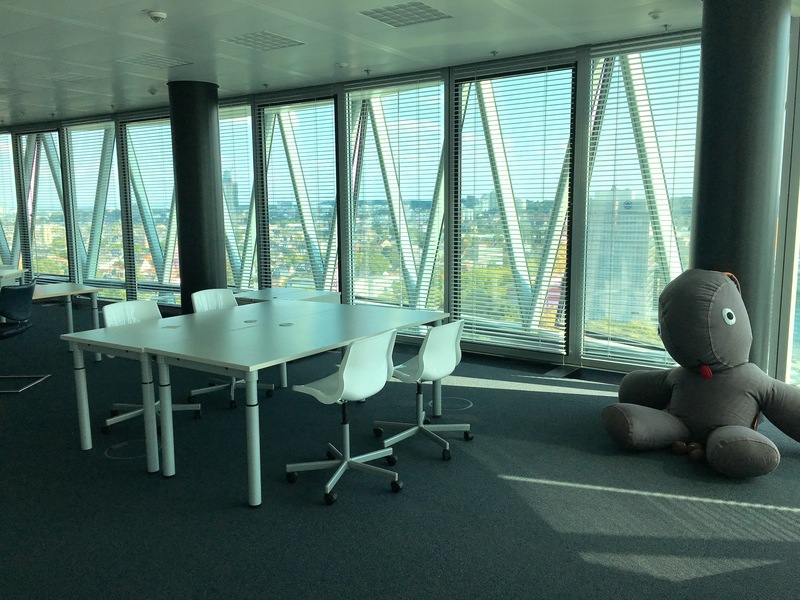 We are known for our passion to startups and for us Frankfurt was the blue ocean. We wanted to leverage on our years of experience and the contacts we had built within the banking sector. 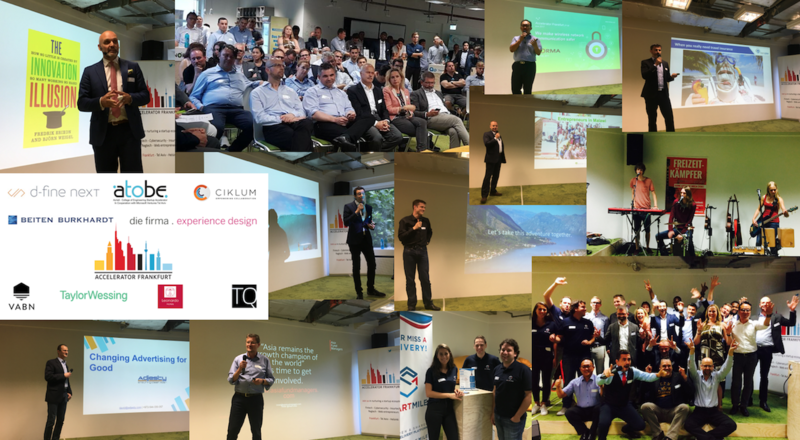 Timing was right and Accelerator Frankfurt was the first accelerator in the city. 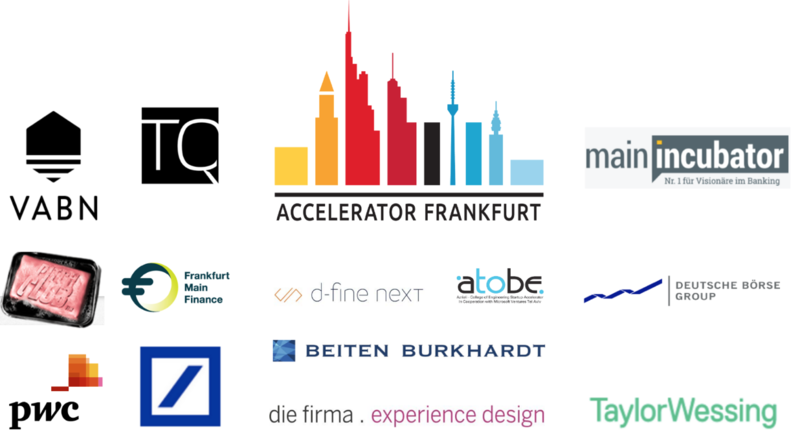 Frankfurt provides the perfect ground for Fintech startups to run pilots, test their products and raise financing. There are over 200 banks in the city and also a lot of capital available for investment. 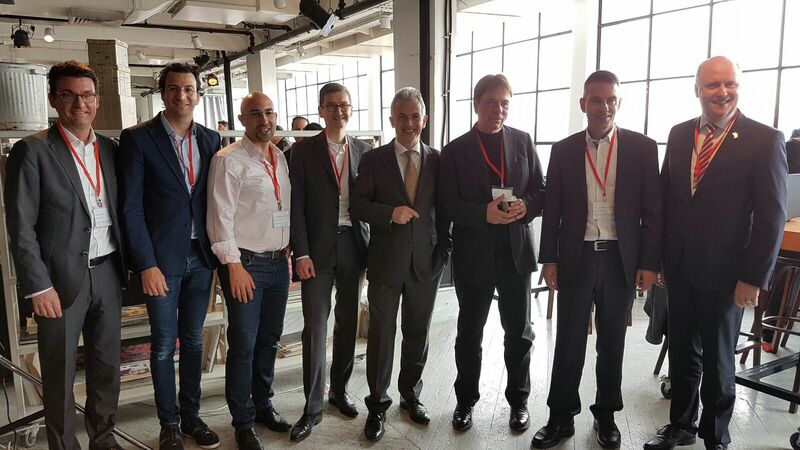 Even the VCs from Berlin come to this region to raise money for their funds. 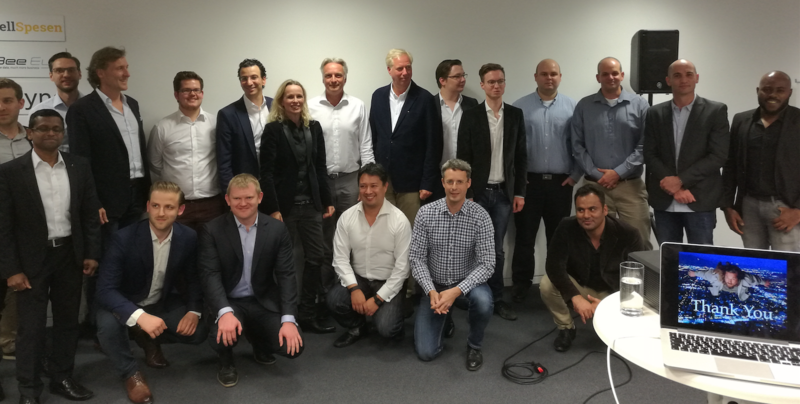 Accelerator Frankfurt is a private initiative and we rely on the depth of our pockets to get things running. We are entrepreneurs ourselves and our success depends on the success of the startups we work with. We love to work with passionate people and believe that to do great work you have to love what you do. Our Handpicked dedicated mentors; many of whom are entrepreneurs and investors, are an inspiration to us and the startups. They provide invaluable value and guidance to each of the startups on our program. Being an independent accelerator we cooperate with all banks and financial institutes. We believe in coopetition, meaning cooperation amongst competitors. 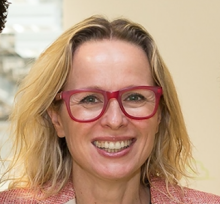 Working together is better use of resources and gives startups the opportunity to offer their products to European corporates and enable them to access services that have been already tested elsewhere. Our hands-on approach works, since we have concrete track record of successfully helping both corporates and startups with our program. We actively scout on behalf of corporates for startups that can bring them value. We match startups and their solutions with the demand from the corporate side. 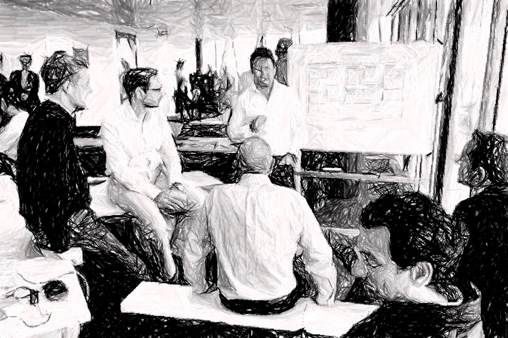 Additionally, working with our startups gives corporates the opportunity to outsource failure. Our mission is to make change possible and the only way for it to happen is with passionate people. The energy you get from people who believe in the impossible is sometimes more important than having the financial means. In the end, it is the results that matter. However noble the cause is, if you cannot make a business model with cash flow, it’s time to pivot. 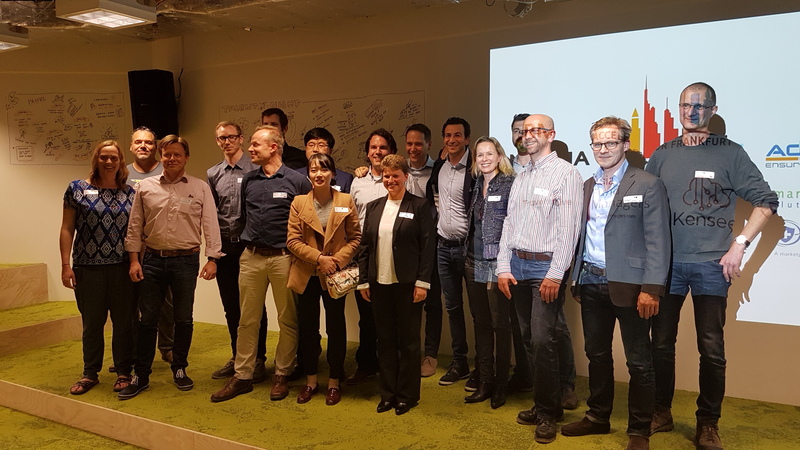 Our first strategic partners; AtoBe, die firma and d-fine have strongly supported us from the beginning and been crucial to the success of the program. 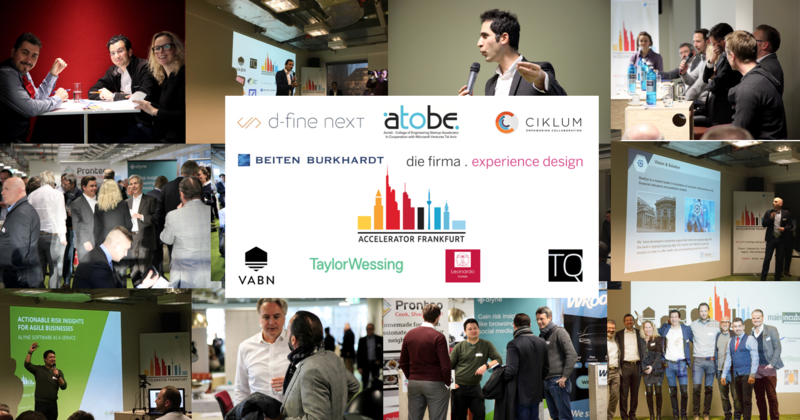 Our other strategic partners Beiten Burkhardt and Ciklum provide value to the startups with their professional services and we are pleased to include Taylor Wessing to our list as a new partner.